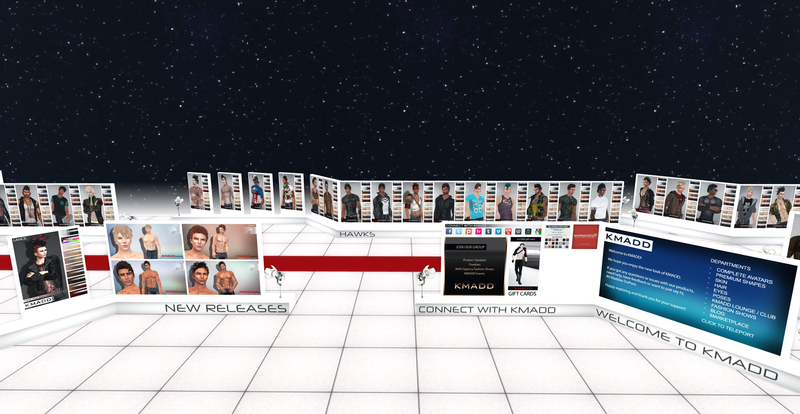 Our Menswear Fashion Week releases are now in store @ KMADD. 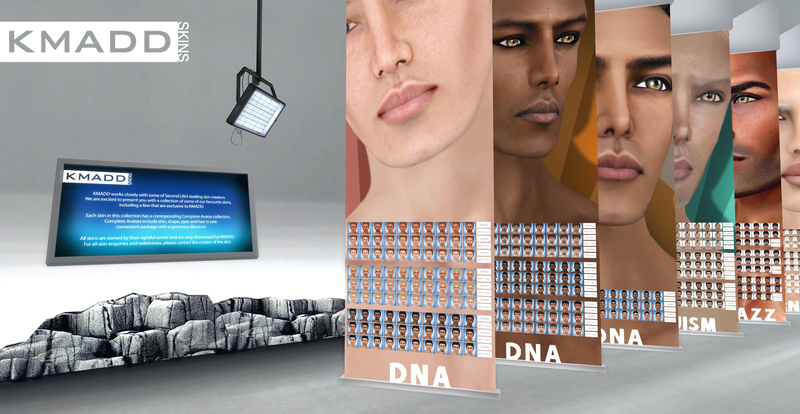 We have 20 new avatars that come complete with fully modifiable shapes, jaw & eyebrow shaper, KMADD hair, eyes and style card for skins used. Simply add skin and they are good to go. 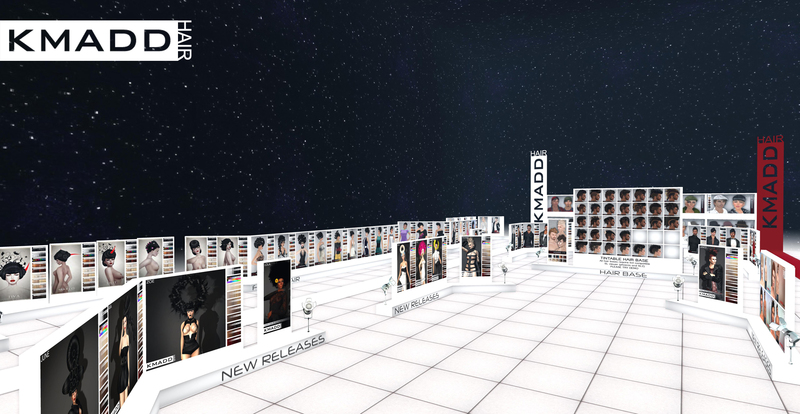 This latest collection from KMADD features skins from some of the leading skin creators in Second Life: Fruk, Redgrave, Unique Megastore, Birth, Jomo, Evian by Egoisme, Tableau Vivant, The Body Co. and Belleza. 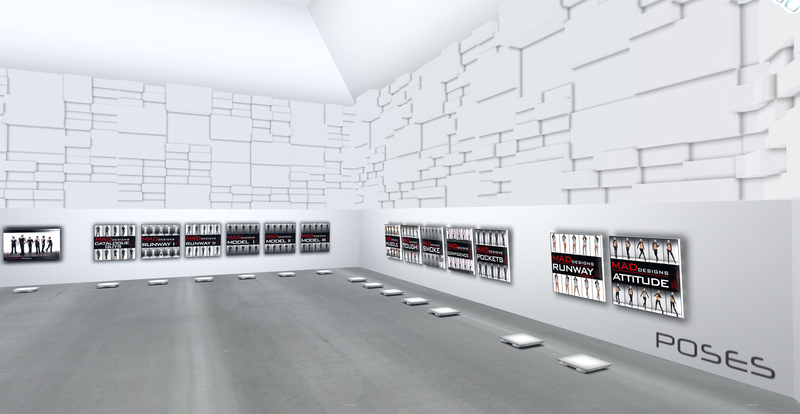 Sunday 24th June @ 4PM SLT Maddox DuPont (owner of KMADD and a creator of award winning MADesigns Shapes) will be a guest at Avenue Models Academy presenting Bodies of Distinction: Sculpting Your Unique Shape. 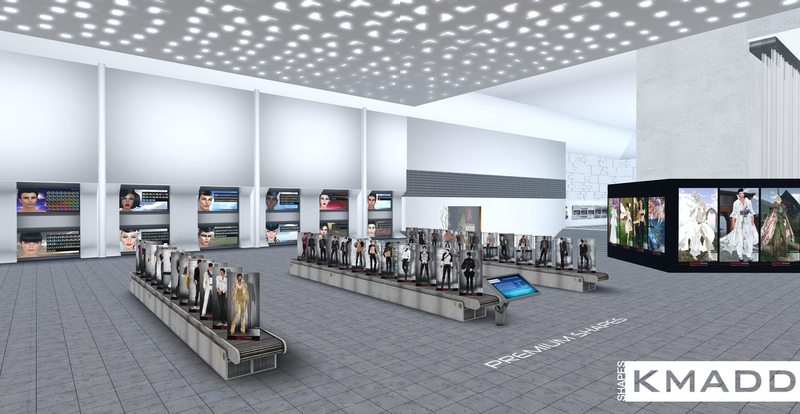 With MAD Agency model search just around the corner this is your unique opportunity to get an expert advice on your look and get most out of your avatar. • What makes a shape unique? • Realism Vs Fantasy – which one are you? To enroll in this class please visit this link for more details. 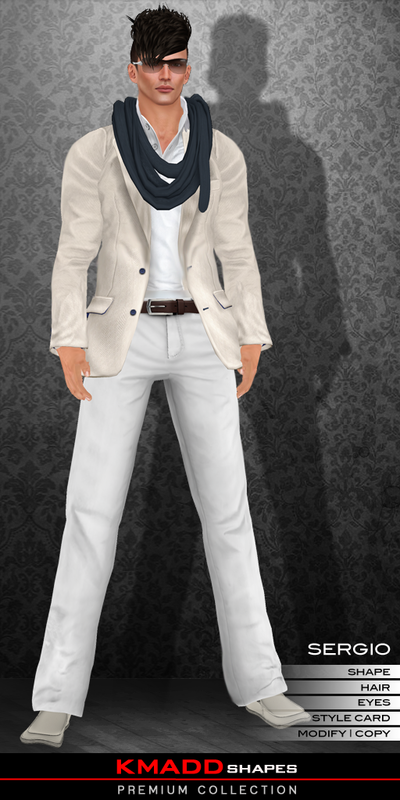 Maddox DuPont is owner of KMADD ~ Appearance & Style brand in Second Life. 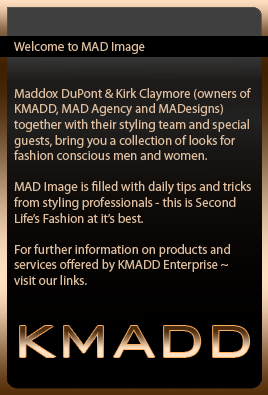 Together with his partner Kirk Claymore, Maddox was responsible for creation of KMADD City (Shopping Mecca for Men). 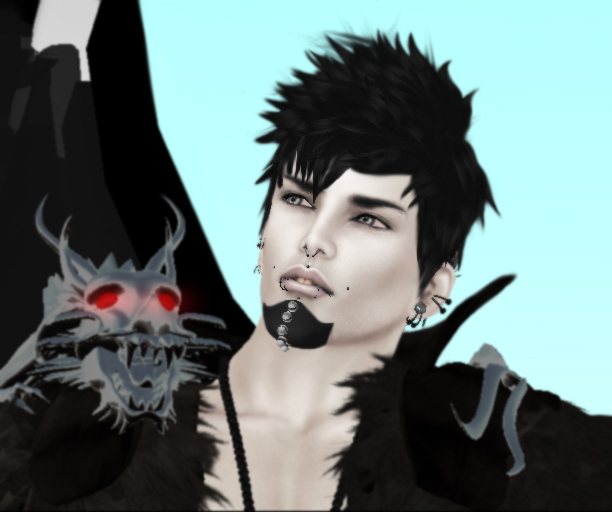 Maddox currently works as a creative director for MAD Agency (Boutique Modeling Agency) and is the sole creator behind KMADD brand which offers: hair, shapes, eyes, poses, skins and complete avatars for both male and female. 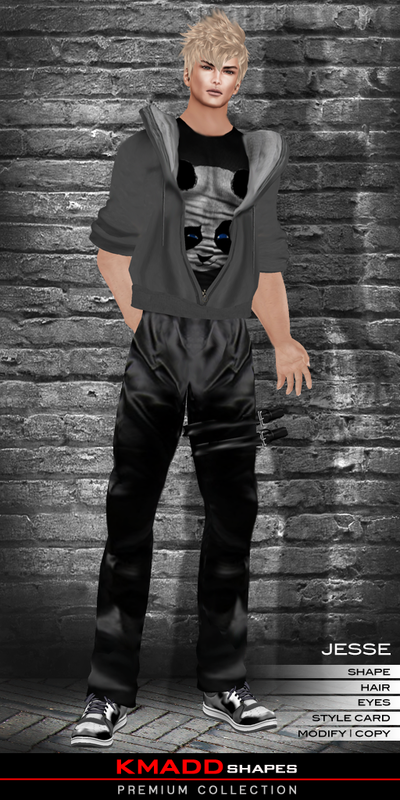 Maddox has also worked as a fashion editor for various magazines in the past and currently manages MAD Image style blog. 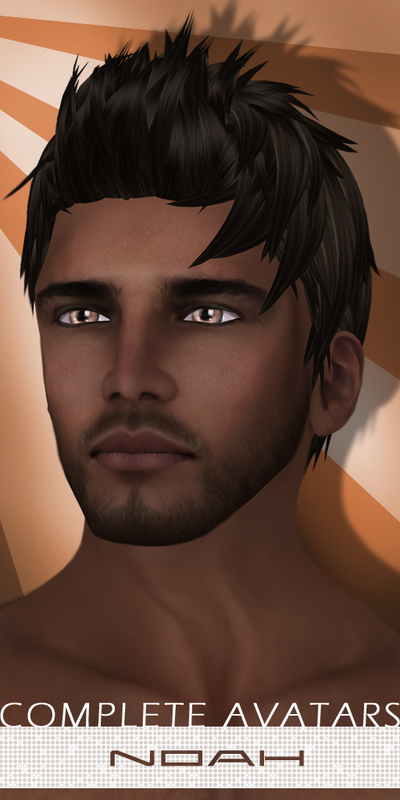 Winner of GLANCE Fashion Awards in 2012 for Best Shapes, Maddox has been designing avatars for nearly 6 years, helping experienced and new residents to achieve unique and polished look. 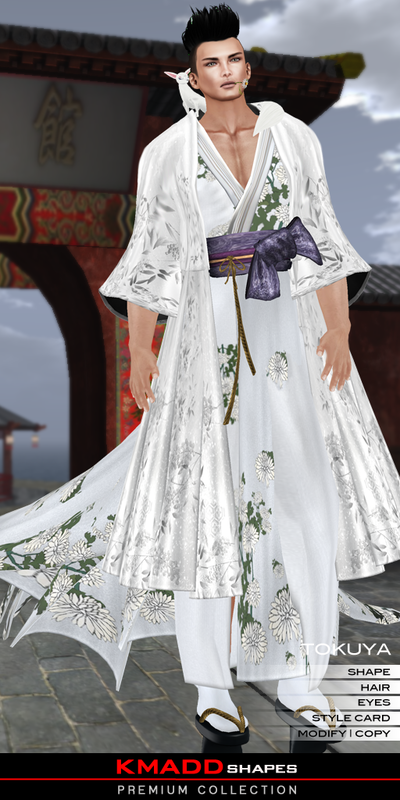 In collaboration with Akeruka skins, we are pleased to announce that collection of male COMPLETE AVATARS with this skin are now available @ KMADD. 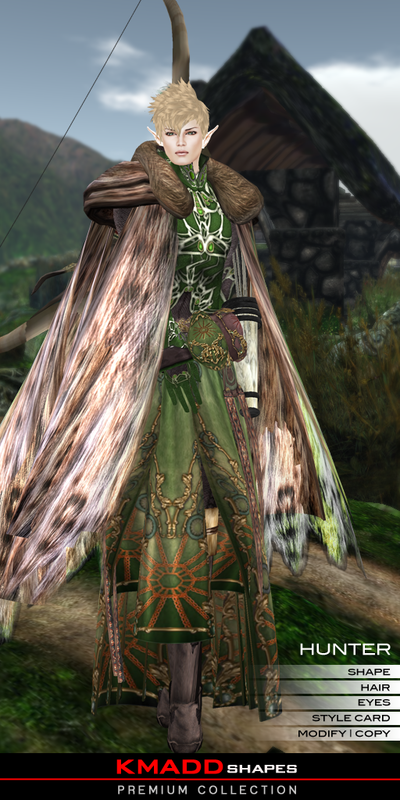 4 Akeruka skins can also be purchased @ KMADD. 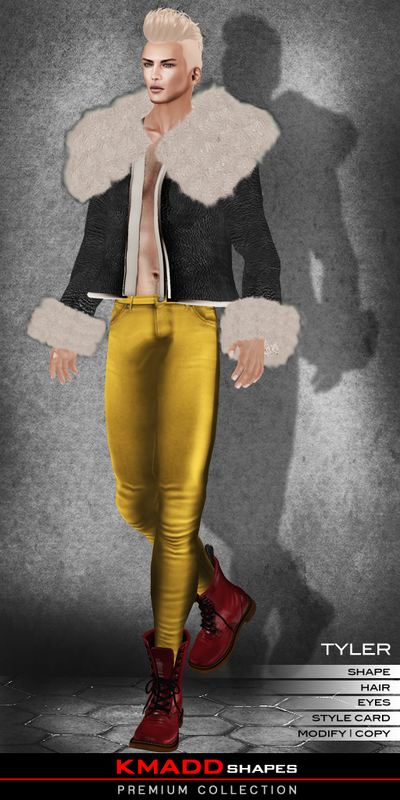 Scroll down to the bottom of the page to see also 30 female complete avatars for Glam Affair skins. 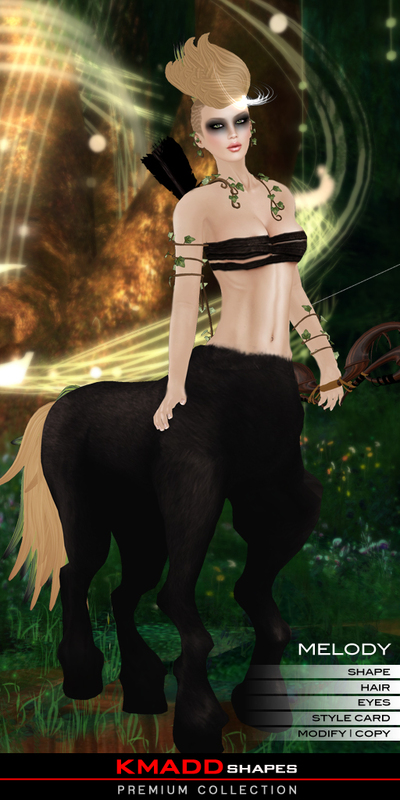 If you are looking for a complete look at fantastic price, you can’t go past MADesigns COMPLETE AVATARS @ KMADD. 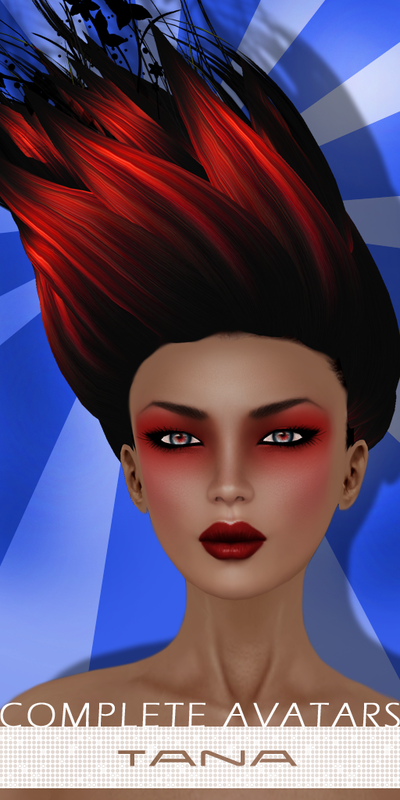 COMPLETE AVATARS is our exclusive collection of shapes created in a collaboration with some of the best Second Life skin creators. 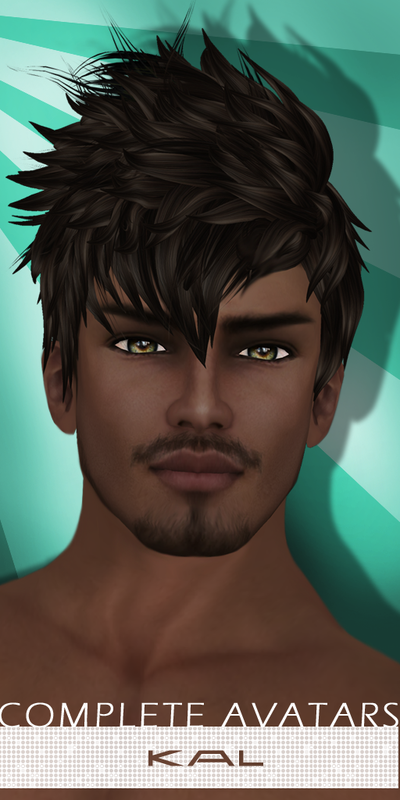 Designed to offer instant transformation, each shape comes with hair that is perfectly fitted, skin specifically selected for each shape that comes in both hair and bald version and pair of MADesigns eyes to bring life and realism to your avatar. Simply wear the contents of each package and you are ready to go, all you need to do is add clothing. It is that simple! This is perfect package for both new and experienced players in need of quick change. 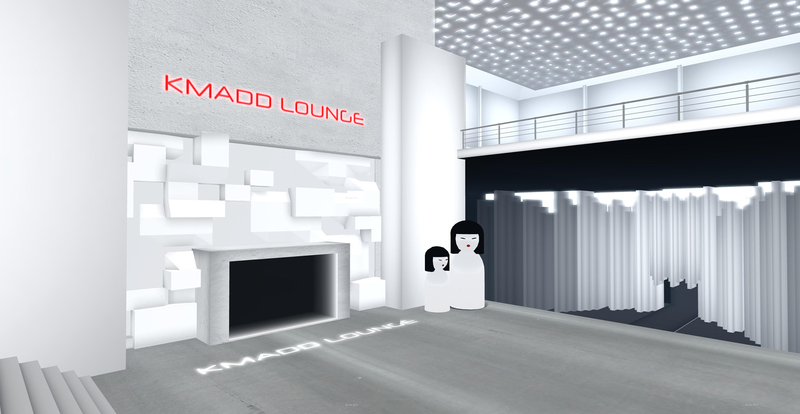 MADesigns COMPLETE AVATARS are exclusive to KMADD. 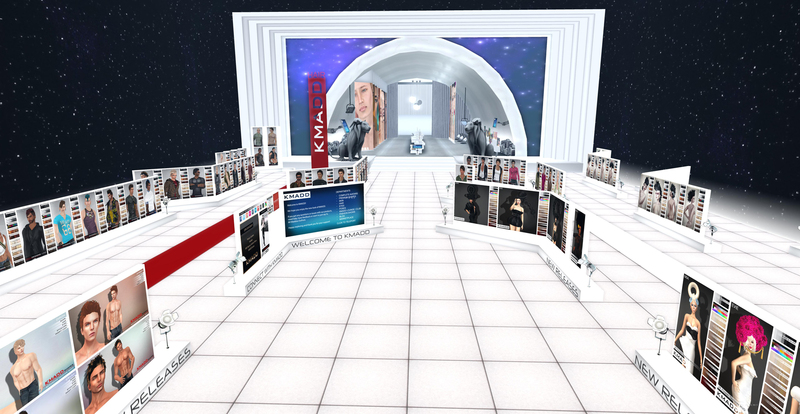 In collaboration with Glam Affair, we are pleased to announce a collection of female COMPLETE AVATARS are now available @ KMADD. 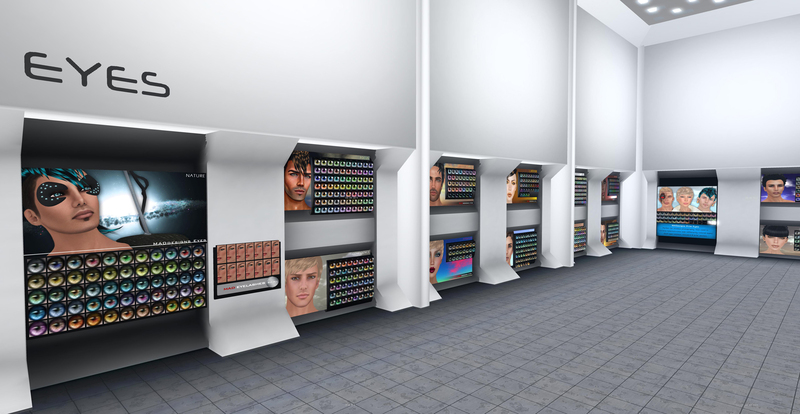 We have made 30 complete avatars for 6 top selling skins from Glam Affair which we will introduce to you over the next week here on MAD Image. 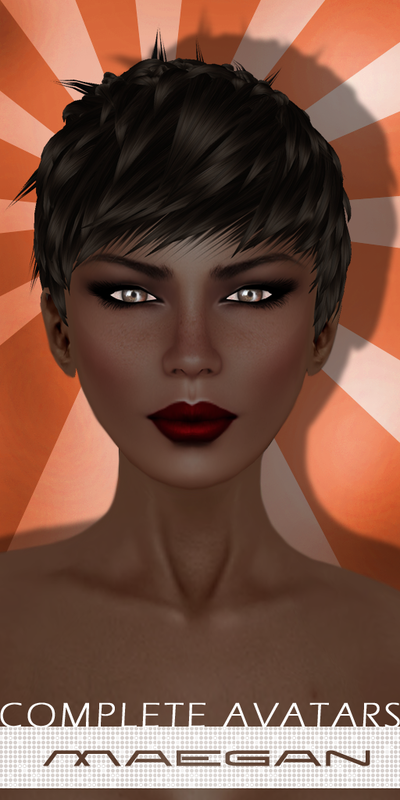 Here are the next 6 avatars made for their skin Jadis, which will also be available on sale @ KMADD. 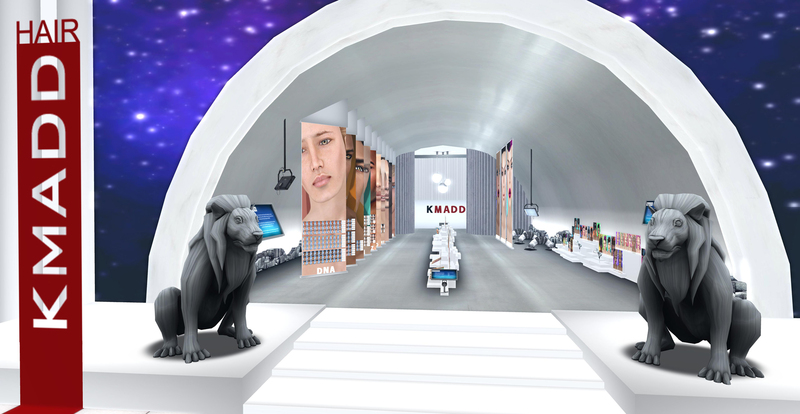 Once Upon a Time @ KMADD Events Sim is romantic fantasy escape created by Eve Petlyakov (KMADD Manager / Stylist & Photographer) with assistance of Maddox DuPont and will be open to public during March all up to Men’s Fashion Week. 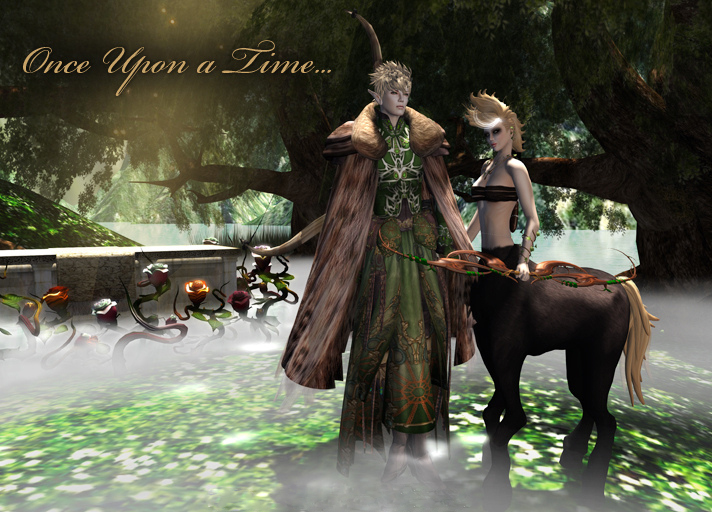 We invite you to visit our sim and enjoy it’s fairytales. You can also start creating your outifts for KMADD’s next big event ~ Once Upon A Time which is coming in March (date to be announced). Best dressed and Flickr competition will make your effort worth while. 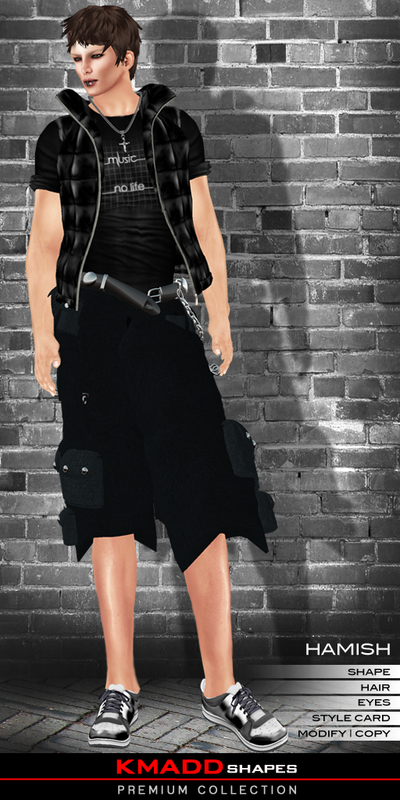 To help inspire you here are some of the looks that our stylists have come up with. 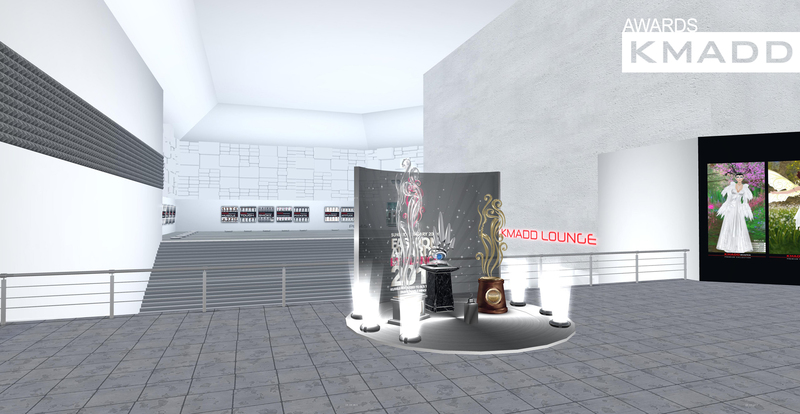 Our Fantasy collection is currently on display at KMADD Events sim together with wonderful outfits from Bare Rose and romantic swings that you will find scattered around the sim can also be purchased at landing point. Make sure you join our group for updates on the party details. In this release, shapes were styled by Eve Petlyakovand Takeshi Ugajin. 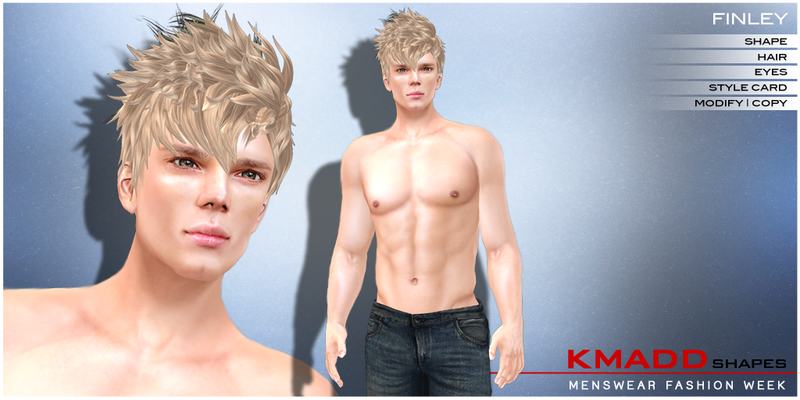 All hair and eyes featured on our shape vendors are also available for sale @ KMADD. Each MADesigns hair release is accompanied with Premium shapes, which come with shape + hair + eyes + style from one of MAD Image stylists. In this release, shapes were styled by Zachary Zufreur and Jax Aster.